I have extremely dry hands and there's only one person to blame for it - me. From washing dishes with no gloves on, to playing in the sand with my son, to... ummm... changing my son's dirty nappies, my hands have seen it all. Or should that be, felt it all? 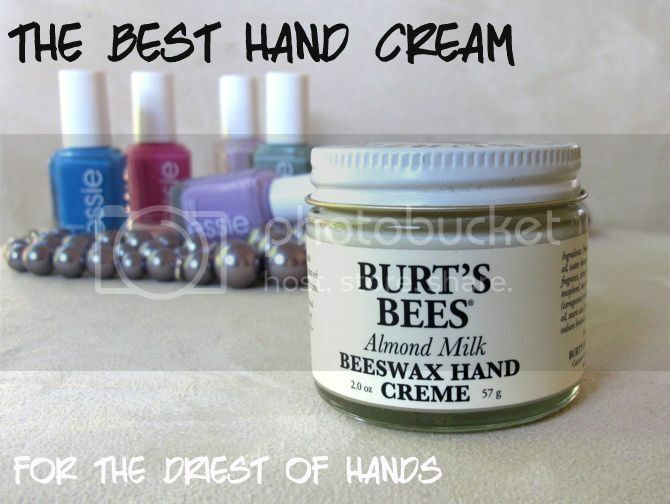 The only hand cream that I have found works to keep my dry hands hydrated is this one by Burts Bees. 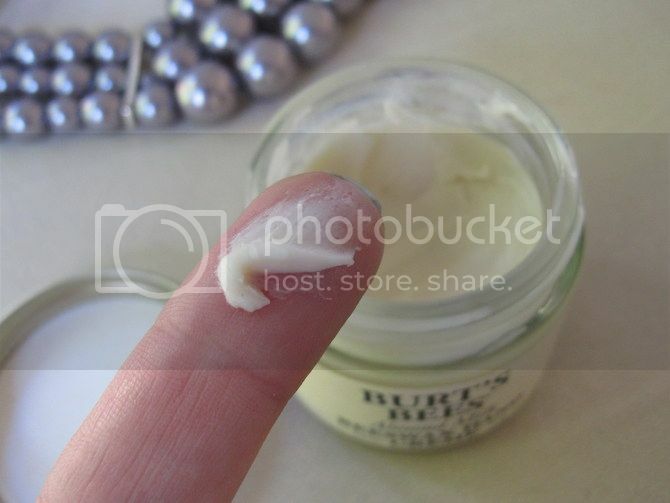 This is a super rich and super thick hand cream that's best used at night. I find it too greasy for daytime use, but when I apply it at night I wake up to deliciously soft hands in the morning. Even though it's quite thick, it does spread fairly easily and very little is needed to moisturise both hands. I know some people won't like the glass jar it comes in, i.e. due to hygiene reasons, but the reality is if you were to have this cream in a tube it wouldn't come out! It's that thick. It contains vitamin E, beeswax and almond milk. In fact the smell of the almond milk is quite strong and can put some people off, but personally I like it, it smells like almond biscotti. If you have normal skin type you'll find this cream too rich and greasy, but if you have dry hands then absolutely give this a try. It retails for around $19.95 from Priceline, Myer and David Jones stores. Have you tried this hand cream? What's your favourite hand cream? Oh I tried that one but unfortunately they were no match for my dry hands, I did like the smell though. 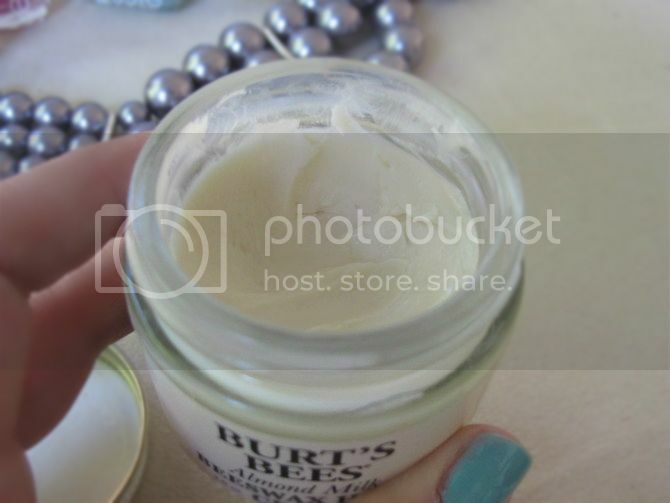 I love anything Burt's Bees so must try this! I definitely need to invest in that - do they do one for feet as well? They have a coconut one for feet, but I haven't tried it so I have no idea if it's good or not. Based on my experience with the brand through it's probably great! Never tried this one. My 2 favorites are the Hemp one from The Body Shop and a Vaseline one.